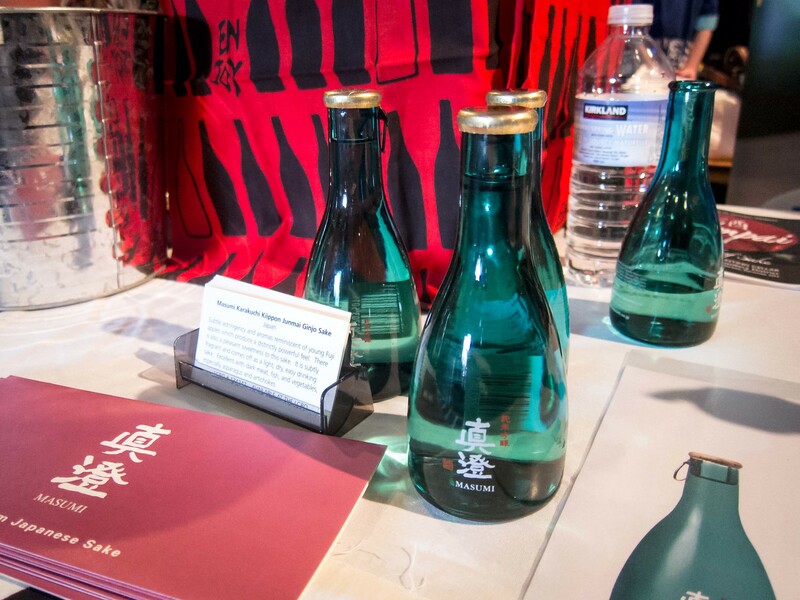 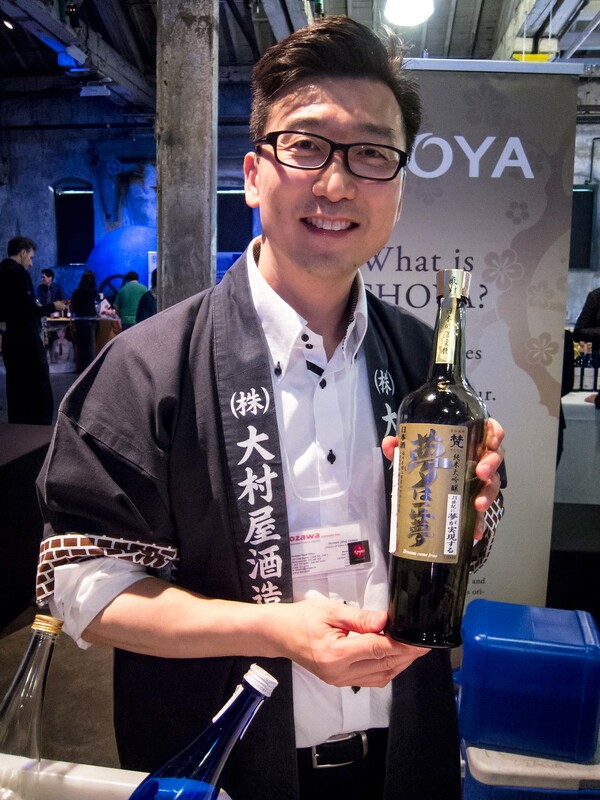 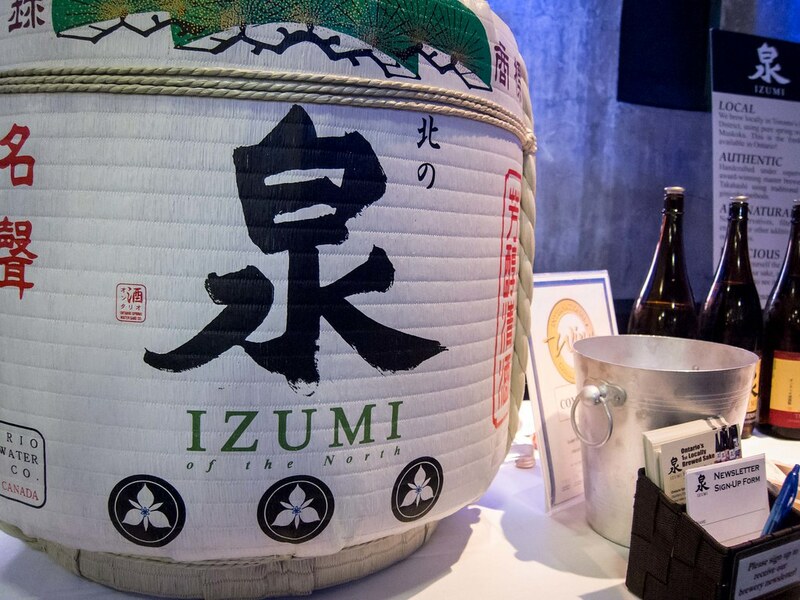 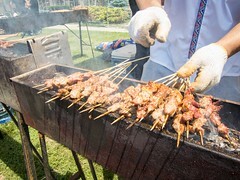 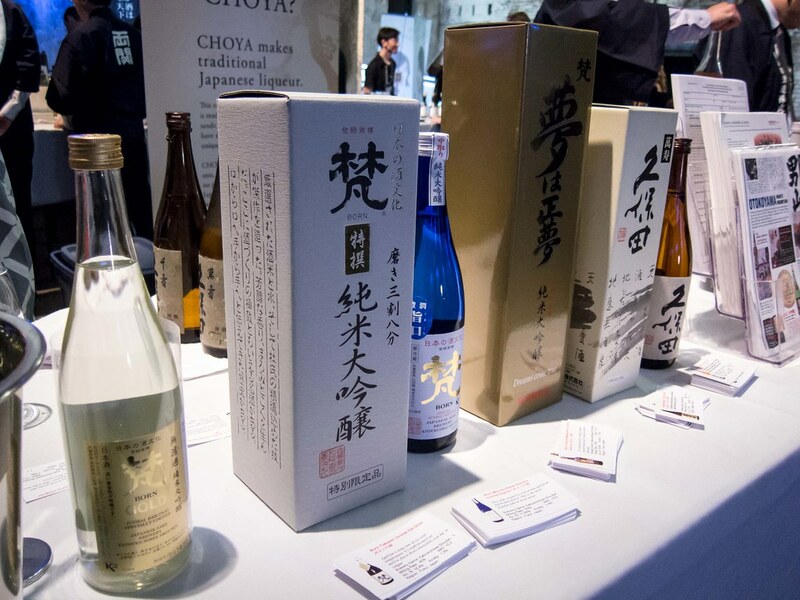 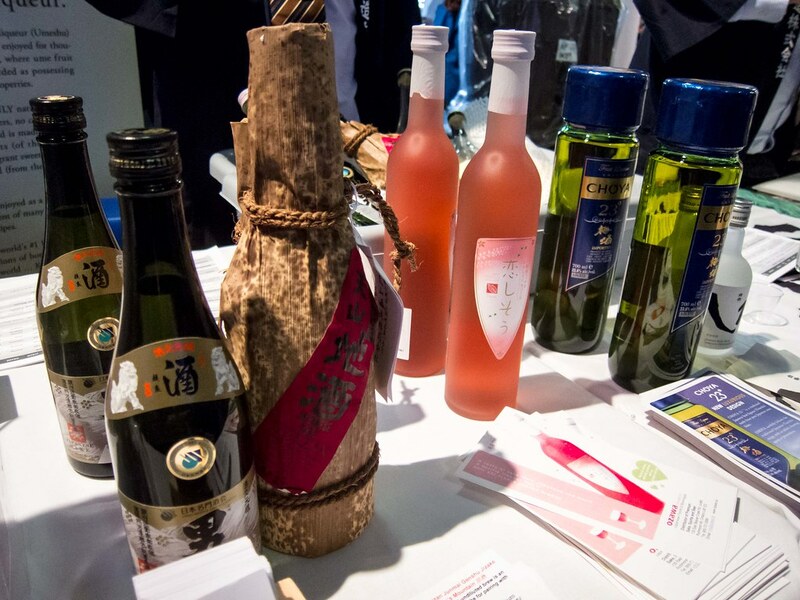 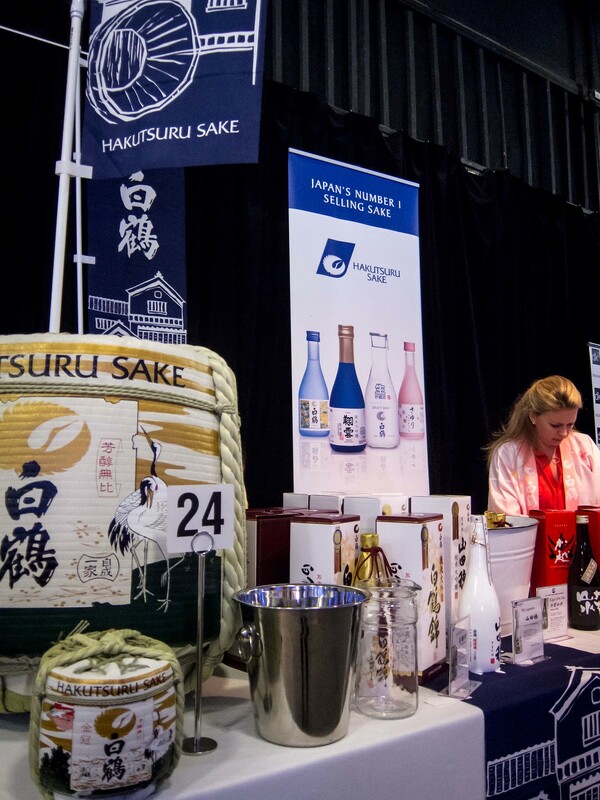 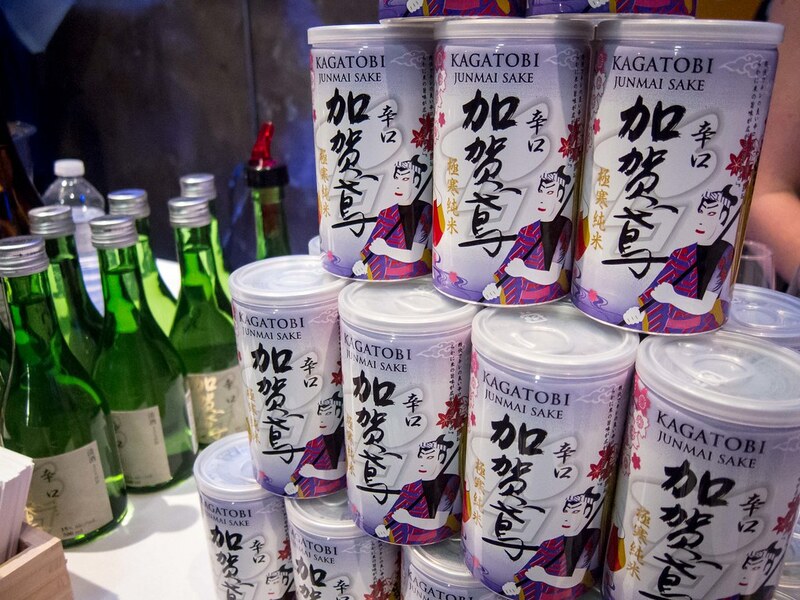 This year’s Kampai Sake Festival took place on Thursday May 29 at the Distillery District. 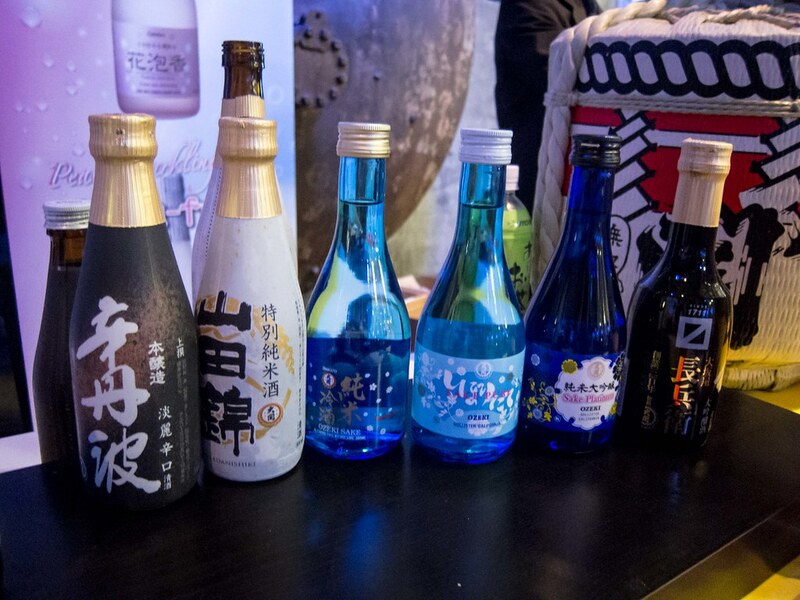 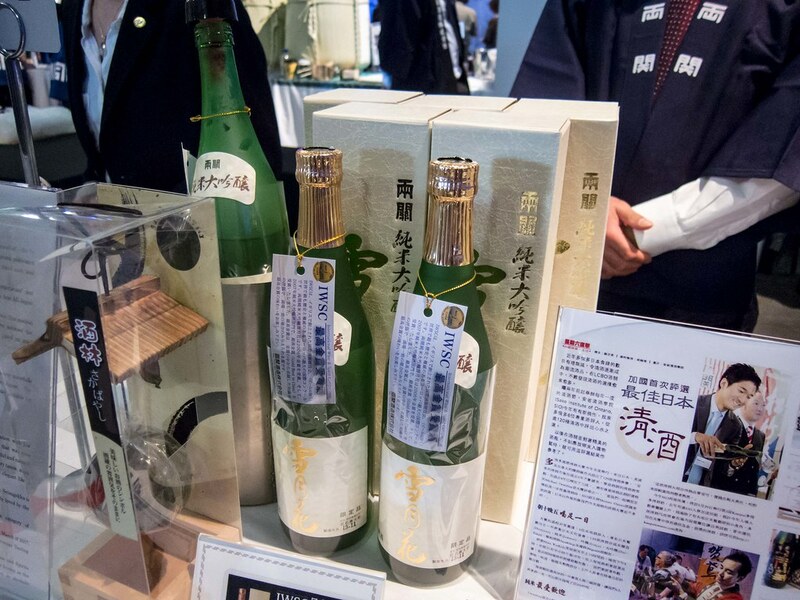 Prior to the event, the SIO held a trade and media session where restaurant owners, bloggers and media were invited to walk around, sample the sakes being poured and speak to the brewery representatives. 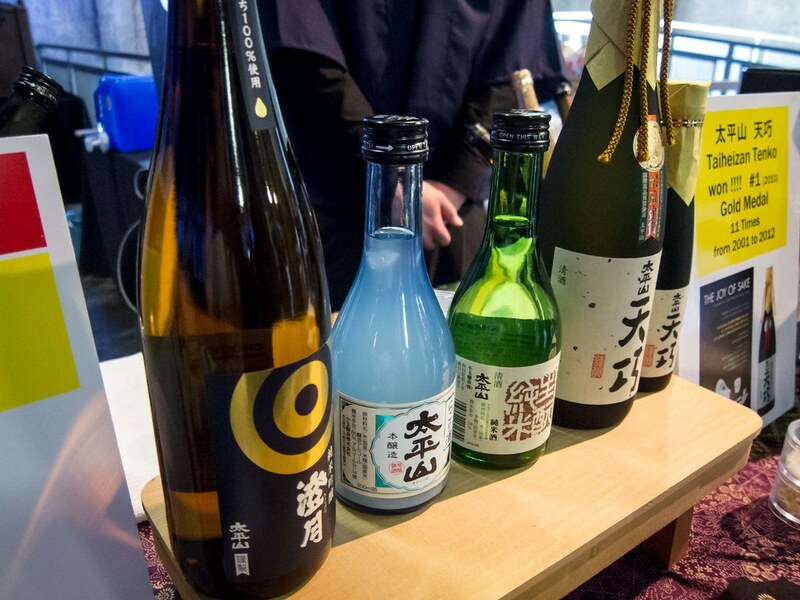 The volume of different sakes present was overwhelming. 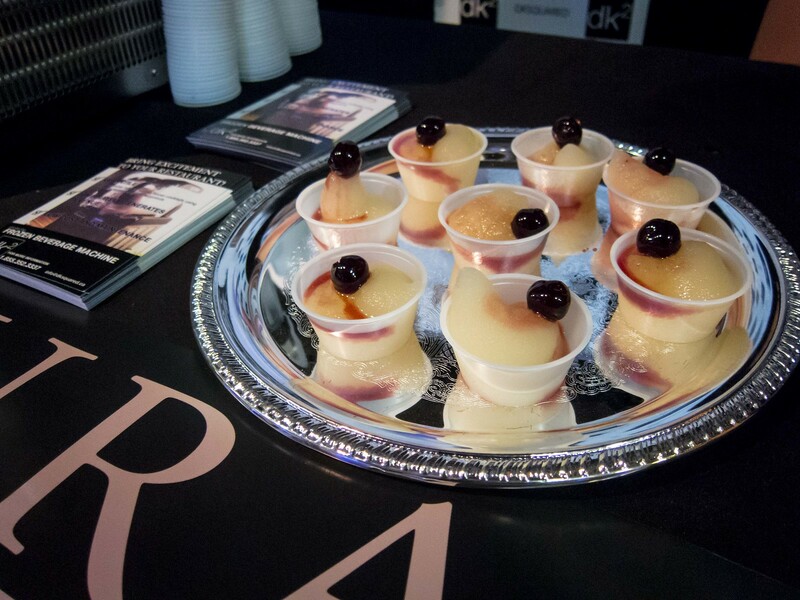 I’ll let the pictures below tell the story and showcase the variety but it was an amazing event. 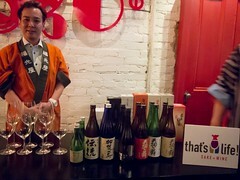 Between the media launch and press session, my knowledge on sake has grown immensely and it was an amazing experience. 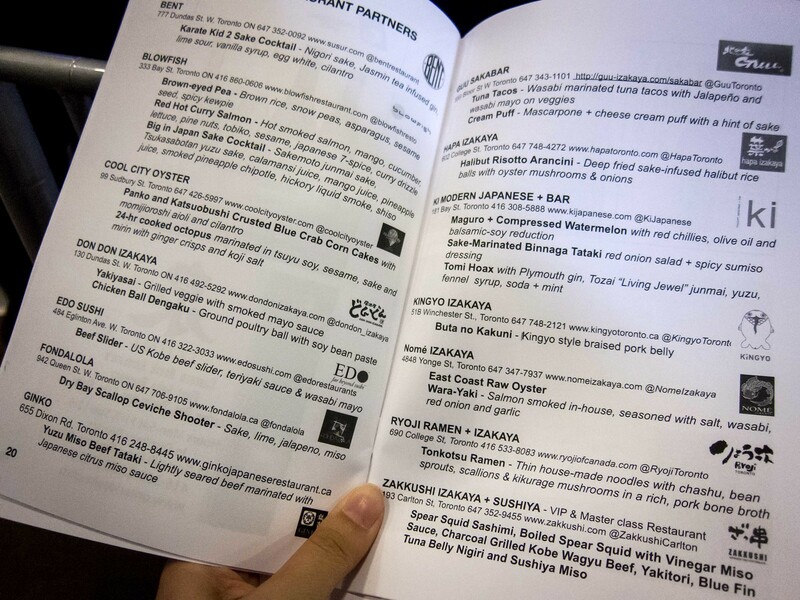 I would highly recommend the event as it was well organized and the level of excitement from all of the brewery representatives were contagious. 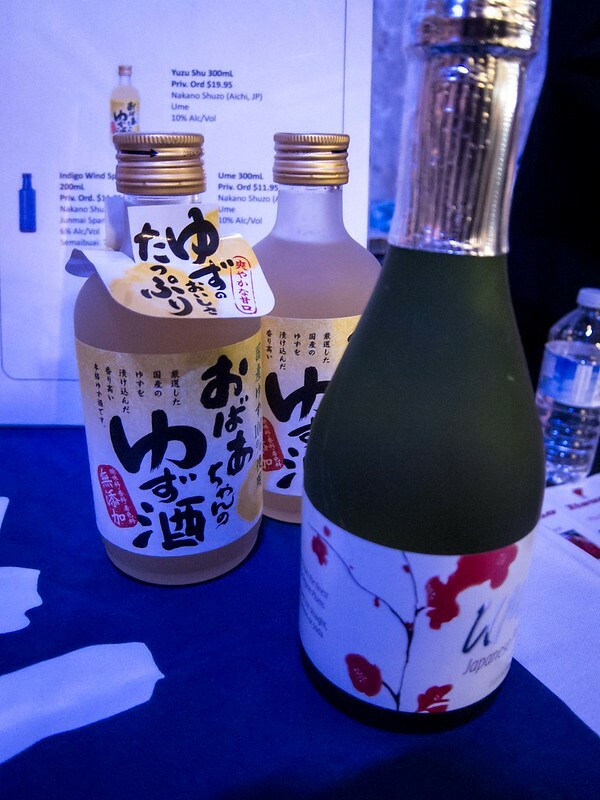 It was easy to see that everyone in attendance truly had a love for sake and for sharing that love. 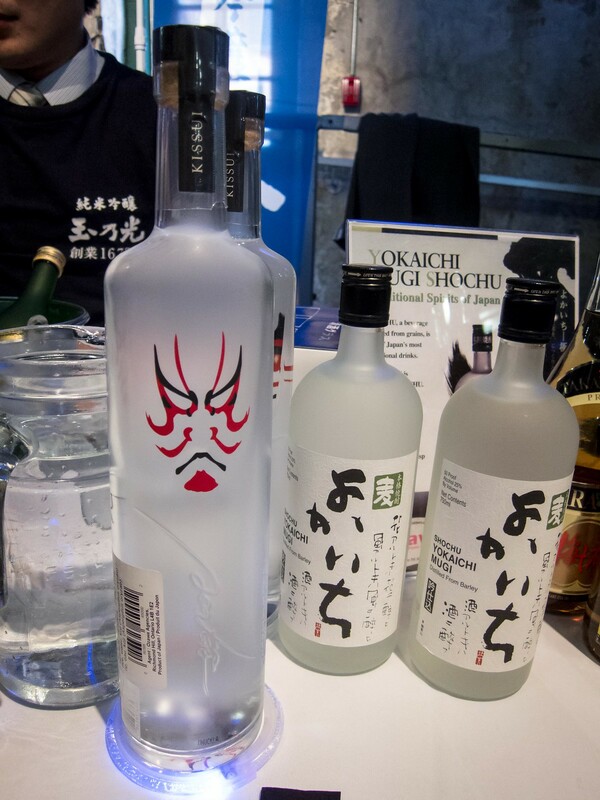 Tasting Notes: I’m such a sucker for strawberry flavour alcohols and this Strawberry Nigori was perfect. 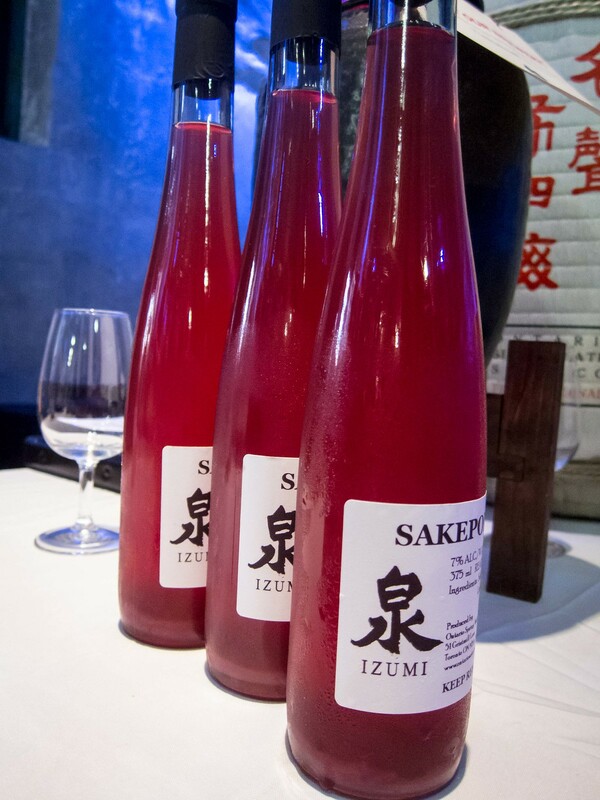 The unfiltered sake had a great richness and it’s sweetness combined with the strawberry juice is a great combination. 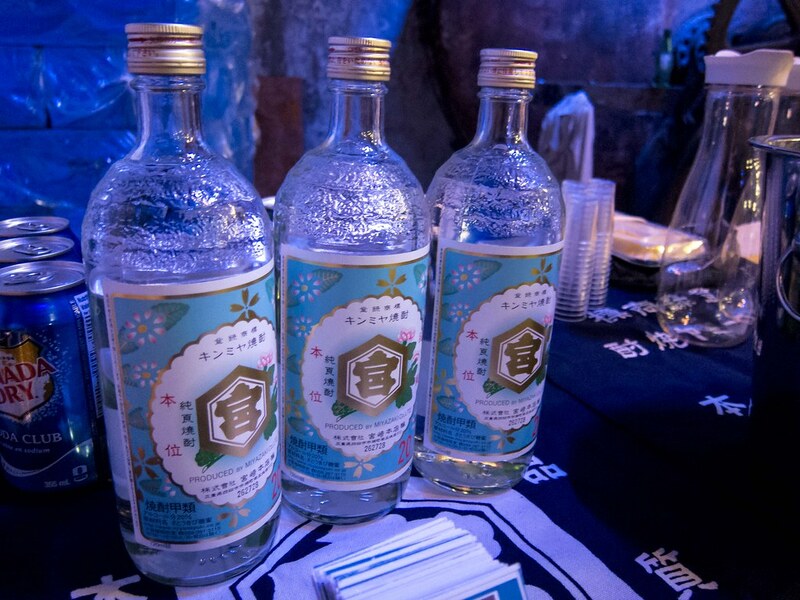 This was very mild and easy to drink. 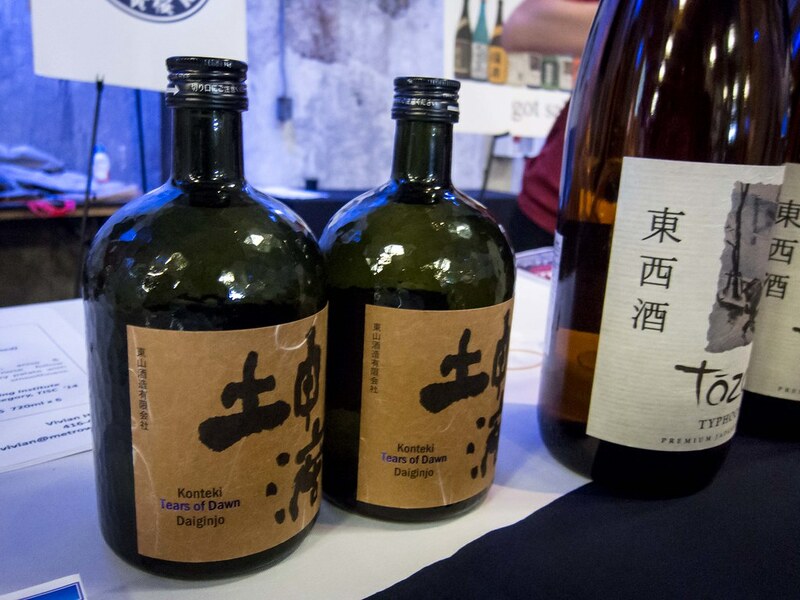 Tasting Notes: At first glance this might sound weird, but it’s really amazing. 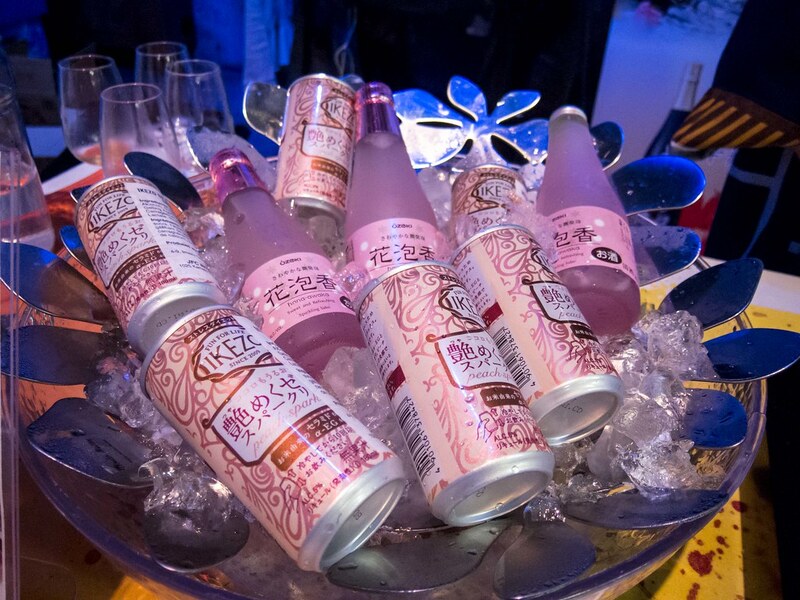 Since I was sampling every sparkling sake, the Izeko Sparkling Jelly caught my eye immediately. 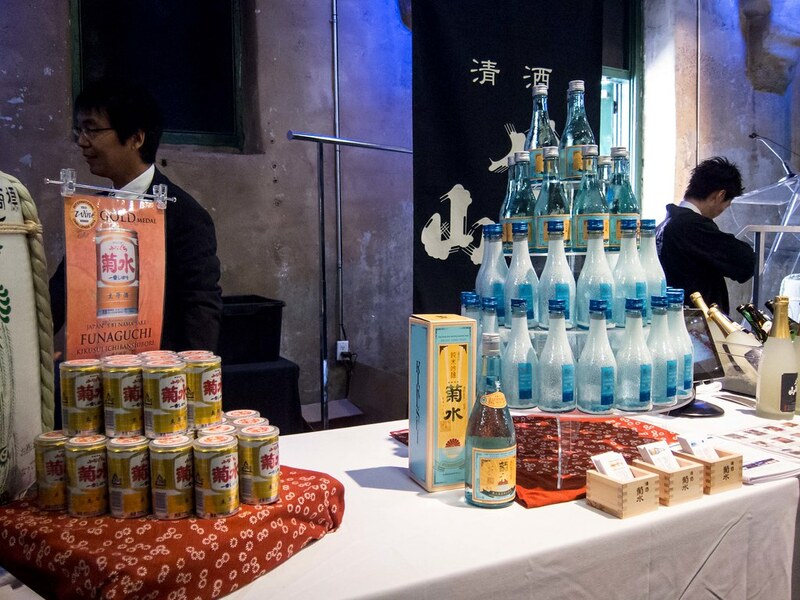 Talking to the girl at the Ozeki booth, she described the drink like a sake jelly shot, pre made and in can form. 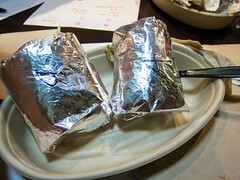 I was sold. 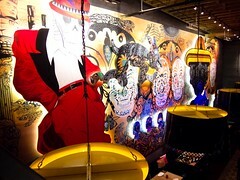 It was my favourite find of the night. 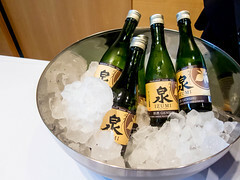 The peach sake itself was delicious, the bubbles lovely and then it was all in jelly form, amazing. 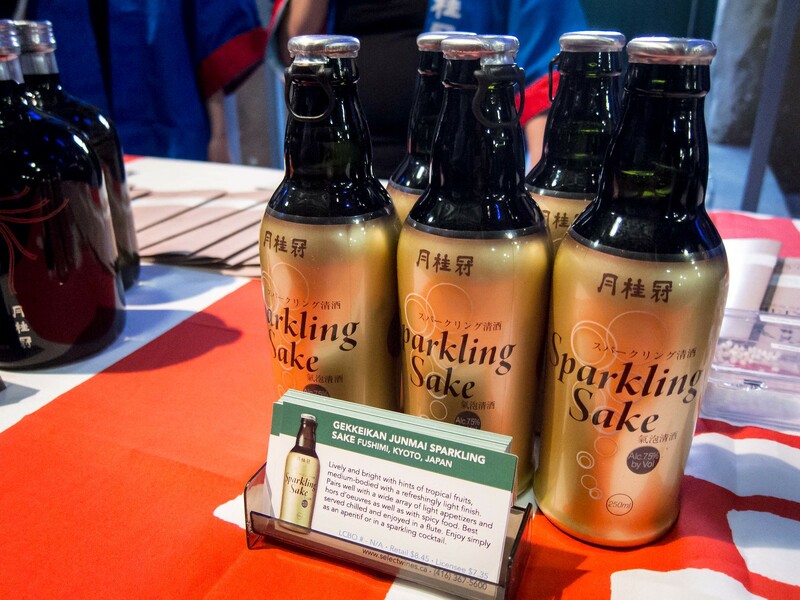 I wouldn’t recommend this drink along side steak dinner, but at the cottage, a backyard bbq or girl’s night, perfect. 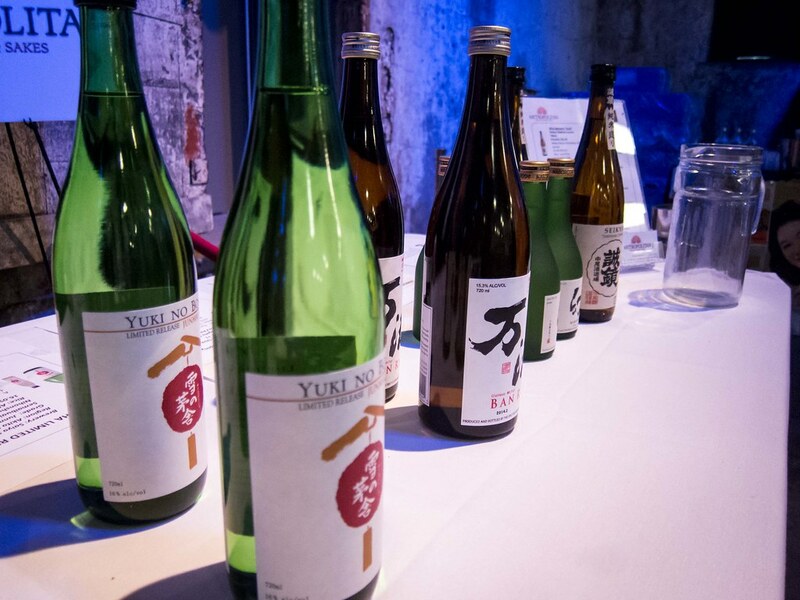 Tasting Notes: My favourite sake is yuzu flavoured and I was happy to find a plum wine that was very similar in taste. 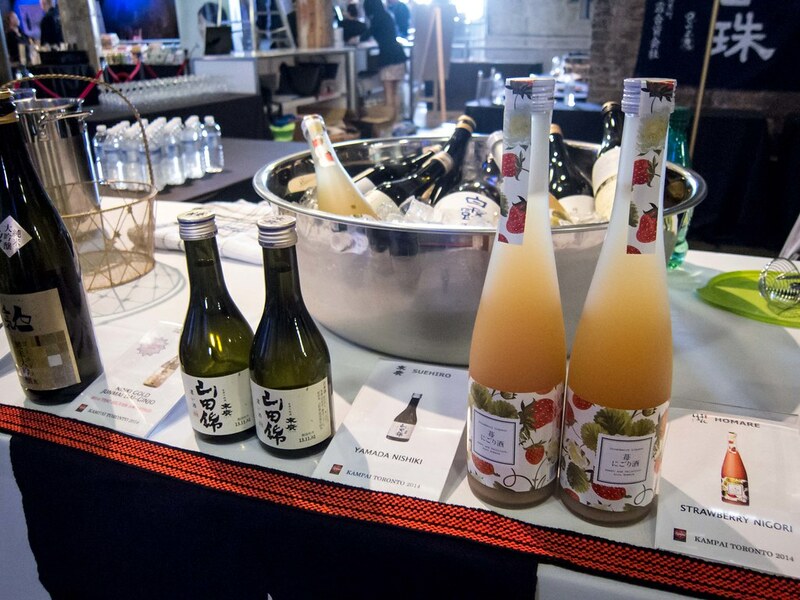 The Yuzu Umeshu has a crisp citrus flavour and would be a great summer drink. 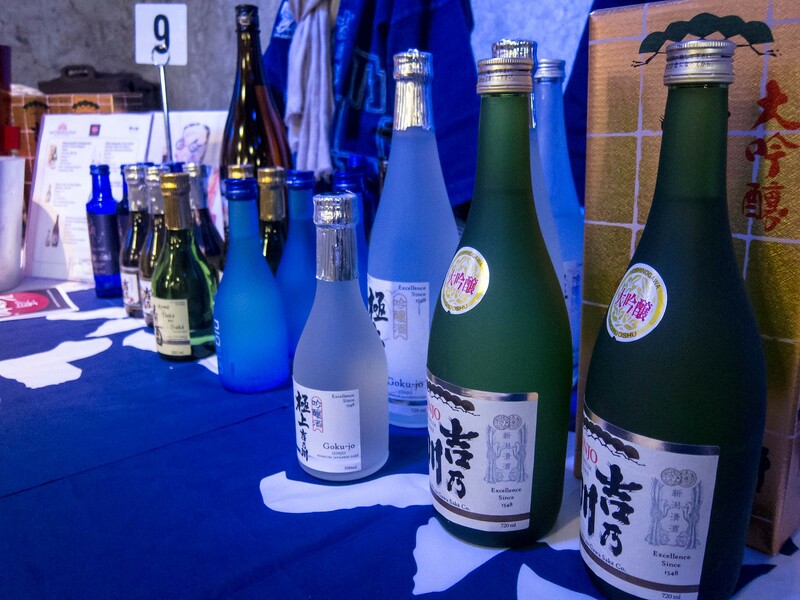 Overall, I can’t wait for next year. 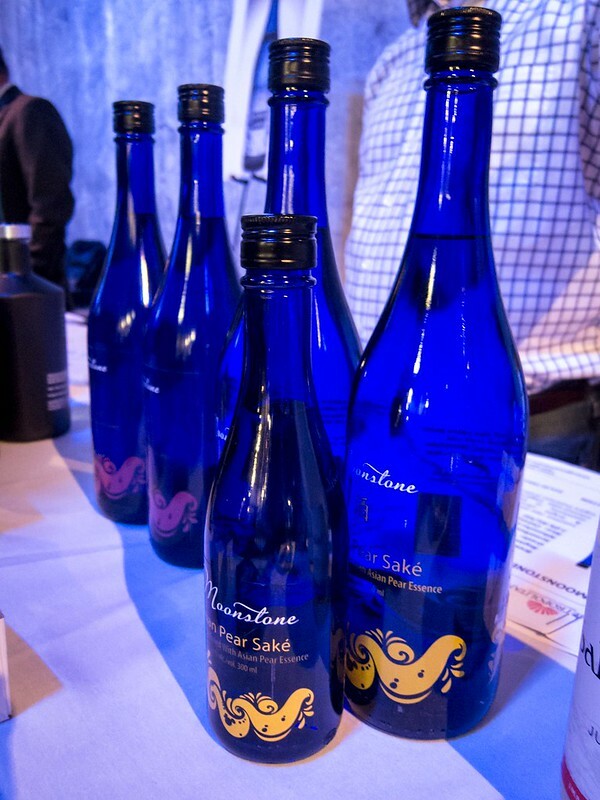 Kampai Toronto does a great job of introducing sake to those unfamiliar to the drink and expanding everyone’s repertoire with new breweries and flavours. 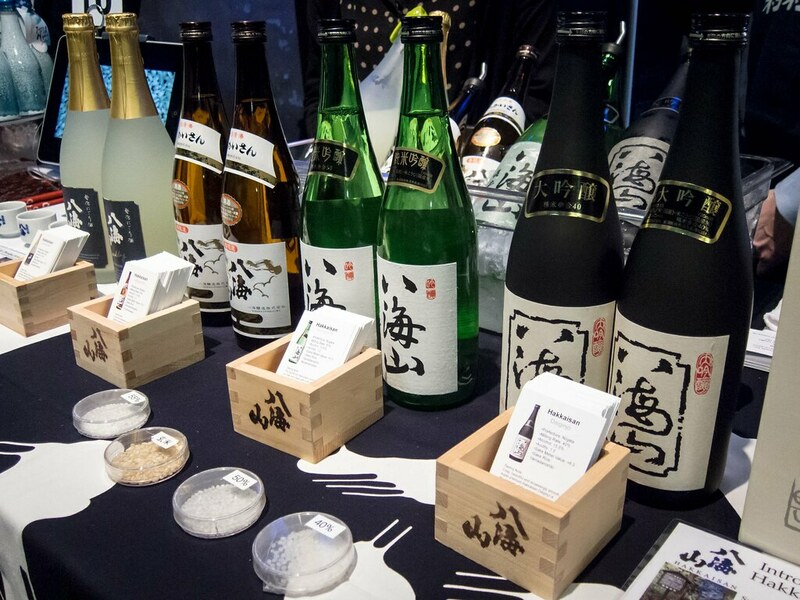 With the increasing availability of sake in Toronto at the LCBO and in restaurants, Kampai Toronto is the best venue to discover your next favourite bottle and how to get your hands on it.